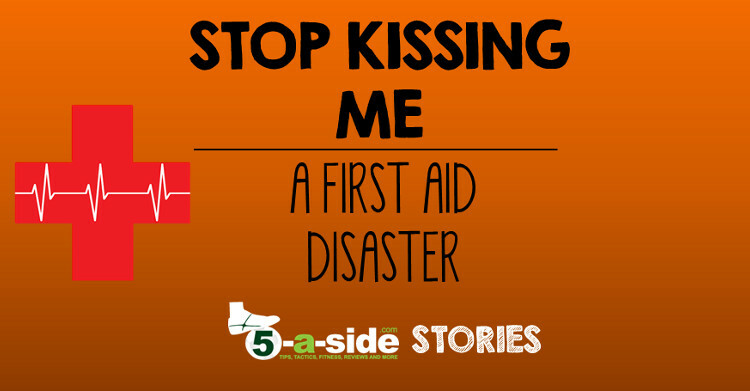 No sooner had we posted an article about First Aid than a particularly excellent story was shared with us about that very subject. It was brought to you by Pat Tuffy and needs no introduction, other than to say that, if it’s not obvious from reading it, there are some serious points included in the article. If it’s made you realise that your first aid isn’t good enough for a situation like this, head over to our article on how to improve your basic first aid for football. We had a very serious incident about 3 years ago. We all went over to Cliff, and it was very obvious that he was in a bad way. As I was the organiser, I felt duty bound to take the lead. I shouted for someone to call an ambulance, and then I shouted Cliff’s name in his ear and slapped him around the face. Nothing, not a blink of the eyes (which were open looking straight the the roof), not a murmur, not a twitch on his face, nor his body. We all looked at each other, nothing was said – but we all had the same thought – He’s a gonner. (no – not a Gooner – a gonner). 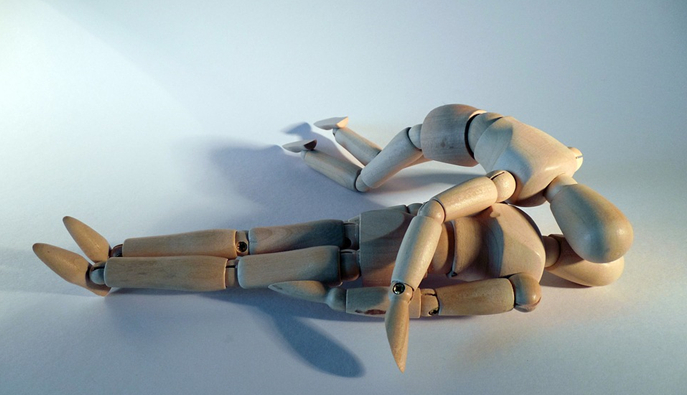 I asked if any one knew First Aid – we all agreed that we did not. So I thought – I’ll give it a go, remembering the Vinnie Jones adverts for CPR – done to the Bee Gees “Stayin’ Alive”….. When Cliff’s lips turned blue, I realised that my skills were not up to those of St. Vinnie, so I asked the guys what we should do. Roy (the Welsh Wizard) offered to do “Mouth to Mouth” and we all agreed to let Roy get on with it. We all stood back to let Roy have some air, so he crouched by Cliff’s chest. He pressed his lips close to Cliff’s – at which point Cliff sat bolt upright and shouted “F### off Roy, stop f###ing kissing me”. The famous scene recreated with mannequins… Roy gets busy on Cliff. Whilst Cliff had a lucky escape, and a rather entertaining one at that, this is a very scary situation to be faced with. If it has scared you into action to make sure you’ve got some basic first aid knowledge, here’s an article where we’ll show you where to start: First Aid For Football – vital knowledge. 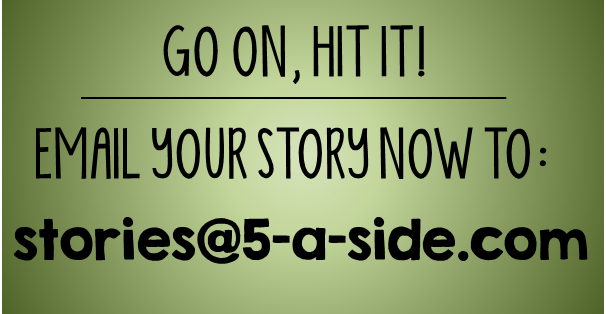 Remember, if you’ve got an amusing footballing story, share them with us. We love hearing them and will publish the best ones! Got a good laugh about that one, but not before it scared the hell out of me! Yep, but you knew I wouldn’t have published it without a happy ending! It’s still scary though. I’ve never seen a situation like that, thankfully.